Diagnosed at birth, Christian is registered blind with Retinitis Pigmentosa (RP). Through support from family and close friends he learned to adapt quickly and develop to being a responsible father, entrepreneur and minister. His life is incredibly inspiring. Heavily influenced by his brother, who rapped and produced in the early 00s, Christian Alexander became a producer in 2007. 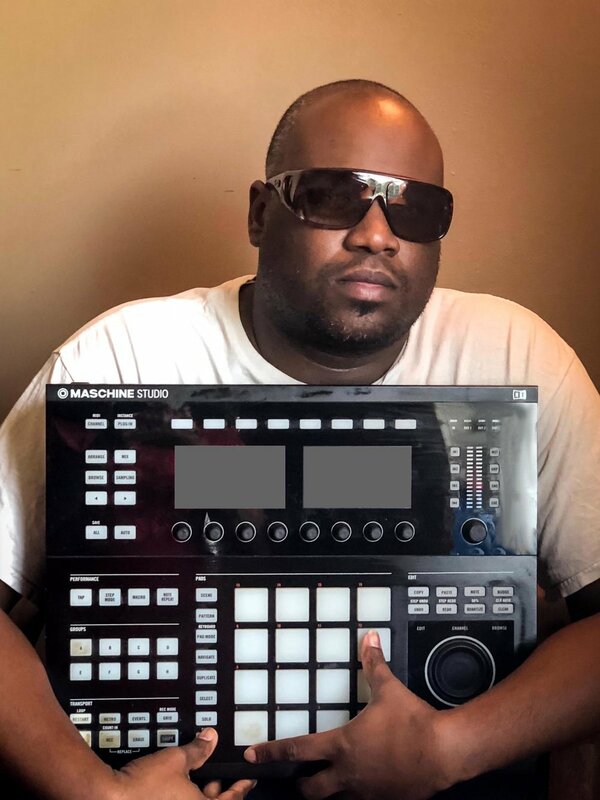 Other influences include Teddy Riley, 808 Mafia, Scott Storch and Jimmy Jam and Terry Lewis which lead him to start messing with the Yamaha Motif ES6 workstation keyboard, was his first weapon of choice. Nowadays you can find him fully invested in Native Instruments Mashine drum programmer where he crafts Hip Hop and RnB music with strong melodies. Christian’s ambition caught the attention of the ToneCrafters management. It was his clear passion for impacting the world through music combined by his calling to create, which highlighted his character. He makes good music by any means necessary built around the satisfaction of honoring the lord through art. Credit includes Messa Montana, Speez, Inderpaul Sandhu, Yahweh Collective, Young Noah, Eshon Burgandy, Palace and Surf Gang. We are anticipating the release of a ToneCrafter / StreetSalt Music and mission project targeted for cities of America, Europe and the Caribbean this summer. Please subscribe below for more infomation. Que the sneaky announcement at the end of a blog…cos I can lol. The ToneCrafters team has been working hard in recent weeks building up to the launch of our products and services all found in our Production Menu which you can visit right now. It has been softly launched so that fans of our blogs can enjoy the benefits of being first to interact. More about this later this week. For more information regarding ToneCrafters Production Menu, please contact Kerry Belgrave direct via email prod@tonecrafters.com.